$20. 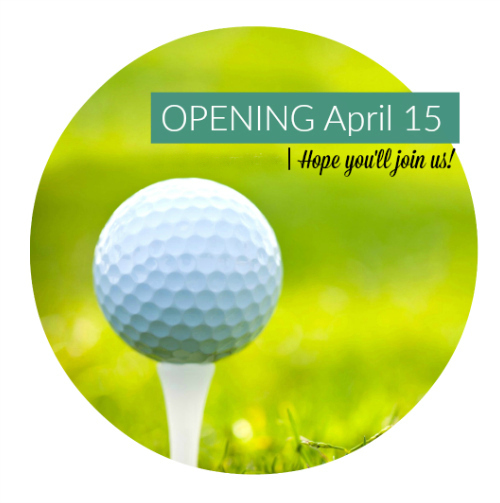 TO GOLF ALL DAY! 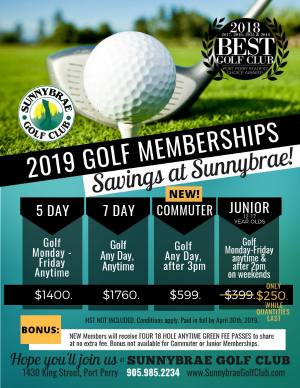 Sunnybrae Golf Club is a picturesque 27 hole facility ideal for a round with friends, or as a setting for corporate or large group Golf Tournaments, and events. 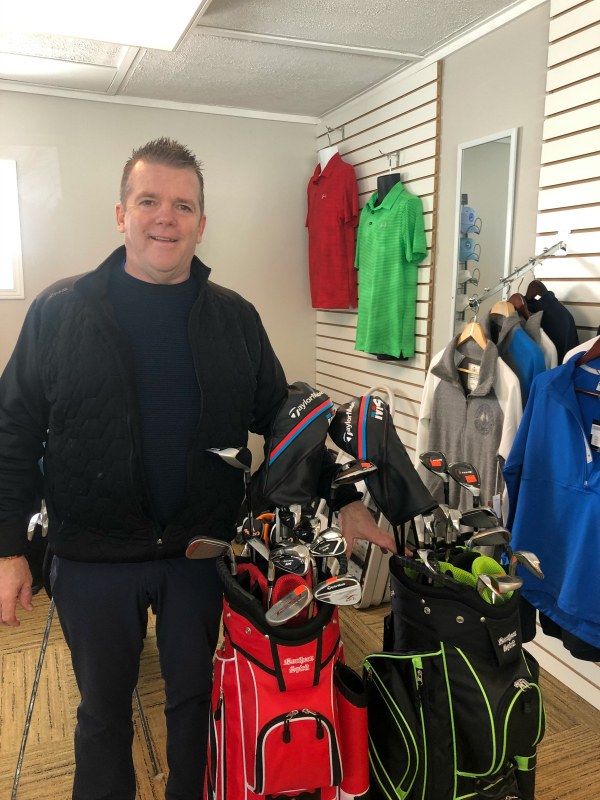 Nestled in the beautiful Port Perry, Ontario countryside, we offer value golf, an award-winning friendly atmosphere, a modern banquet hall and delicious dining. 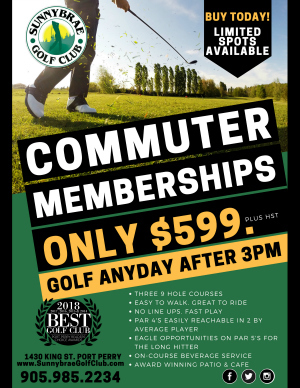 We offer Great Golf & Great Value! We’d love to help you plan your next Event, too: Weddings, Banquets, Birthdays, Reunions, Anniversaries, Engagements, Jack and Jills, Cocktail Parties and more. 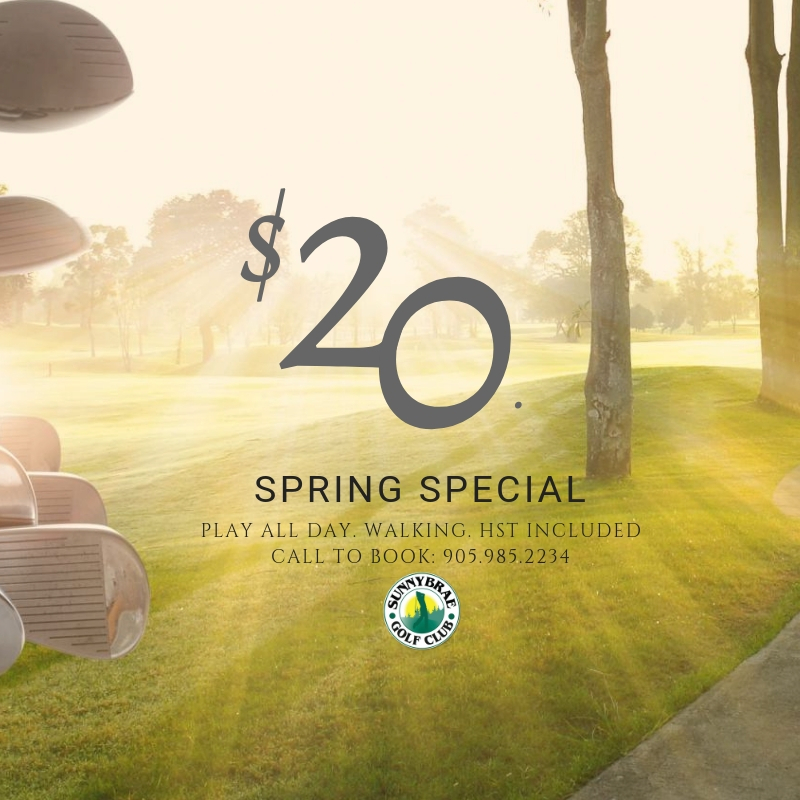 Call us today for more info. 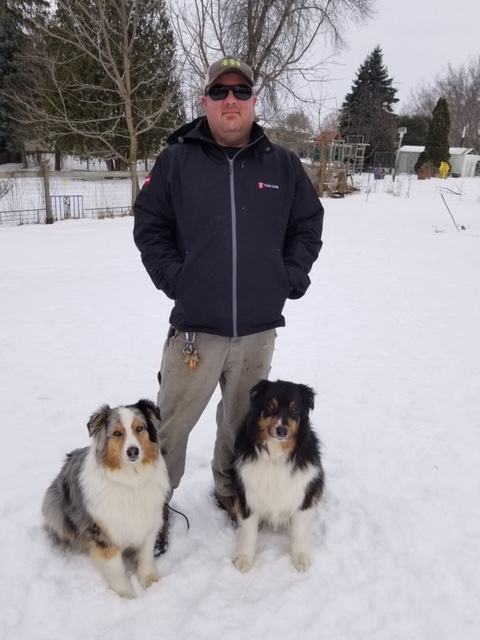 as well as BEST PATIO 2018! 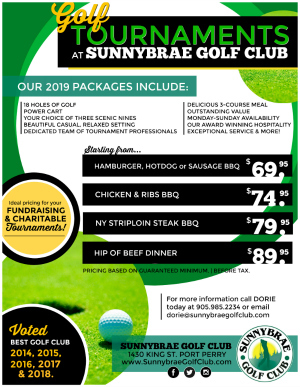 What's happening at Sunnybrae Golf!